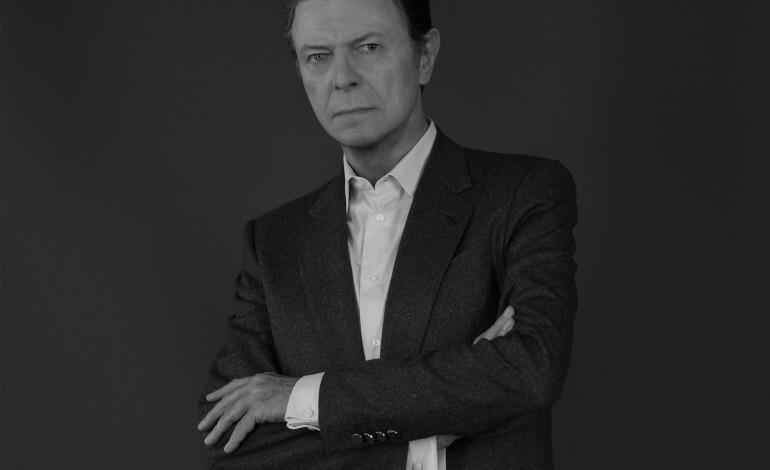 Music legend David Bowie passed away January 10th after a long battle with cancer. For many fans of the legend, this caught them off guard because it wasn’t public knowledge that he was having health issues. In his passing, he was surrounded by love through the presence of his family standing at his bedside to say their final goodbyes to the musical icon and father of two. Prince (né Prince Rogers Nelson) created hugely popular pop records in the 80’s such as Dirty Mind, 1999, Purple Rain, and Sign O’ the Times. He passed away in April due to a Fentanyl overdose. Grammy award winner and member of iconic 80’s group Wham! 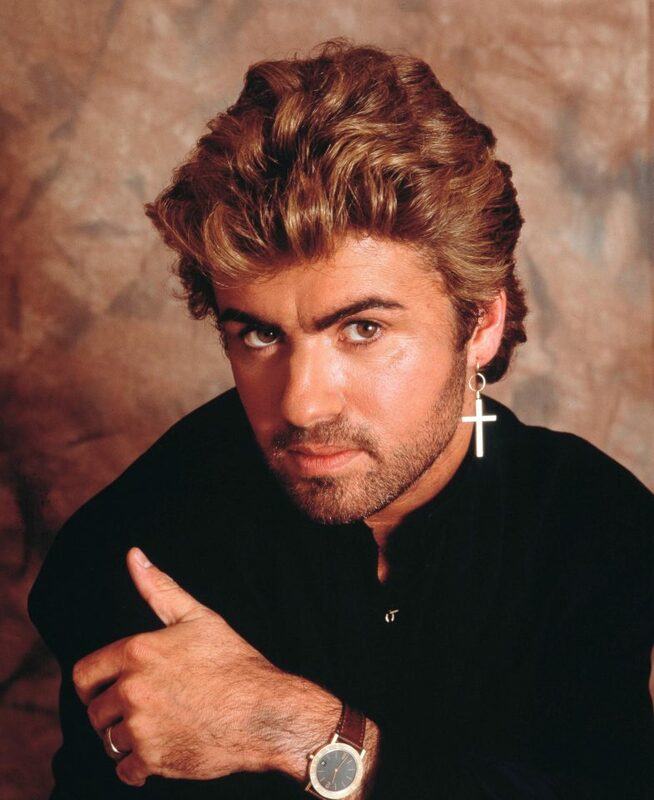 George Michael died at the age of 53 on December 25, as 2016 claimed yet another artist of 80s kids’ youths. It was confirmed by Michael’s publicist and manager the late singer passed away due to unfortunate heart failure. Early in his career he made his claim to fame by joining with Andrew Ridgeley to form the band Wham! in 1983, and their debut album Fantastic topped the charts in the UK. His solo career was just as successful, when in 1987 he released Faith which reached number one on the US Billboard list for 12 weeks. Lyricist and rapper for the legendary A Tribe Called Quest, Phife Dawg was as talented as he was influential. Born in Queens, NY in 1970, he became a pioneer in the old school hip-hop realm, he was a loving husband, a father, a brother, and a friend to so many. Due to complications with the rapper’s ongoing battle with diabetes, he became one of the first big names on the list of celebrities this year to pass away. The hip-hop world would not be where it is today without the influence of Phife Dawg, his presence will be missed and the rap game will never be the same. However, his spirit and memory will always live in the hearts and souls of his family, friends, and fans. Shortly after releasing a new album You Want It Darker, highly influential singer-songwriter Leonard Cohen passed away on Nov. 7. 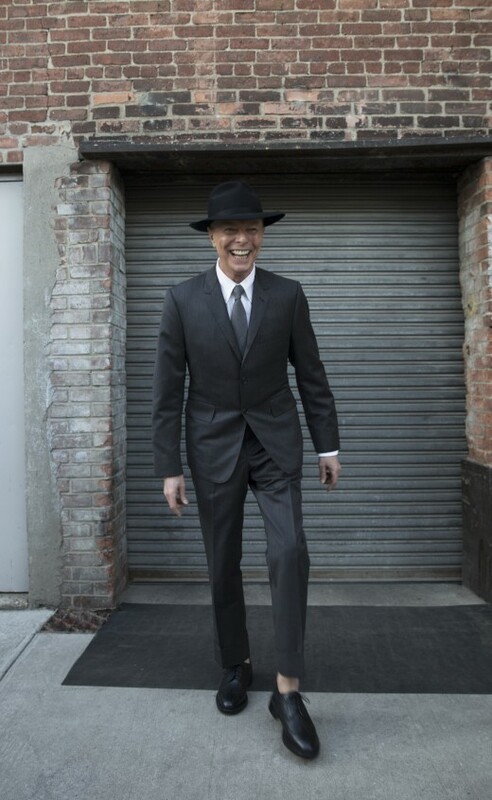 Much like David Bowie earlier in the year, Cohen went out with a highly-acclaimed swan-song, one of the best albums of the year. 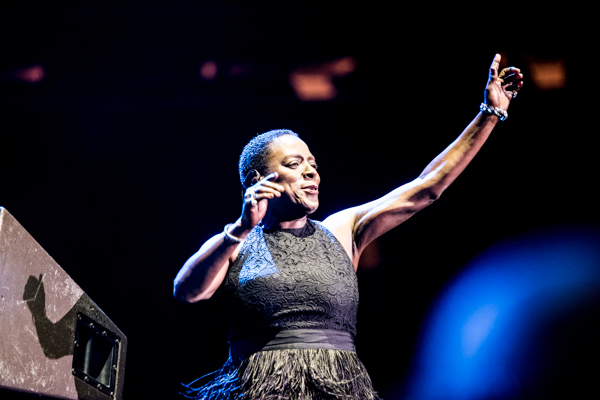 Sharon Jones has had a long and well-documented battle with cancer. In September of 2015 she revealed that her cancer had returned. That did not stop Jones and her band the Dap-Kings from releasing a soundtrack to the documentary Miss Sharon Jones! and a Christmas record. However, while watching the election results pour in on November 8 she suffered from a stroke and was ultimately unable to recover. She died at the age of 60 just a few days later. Country legend Merle Haggard died this spring at the age of 79. 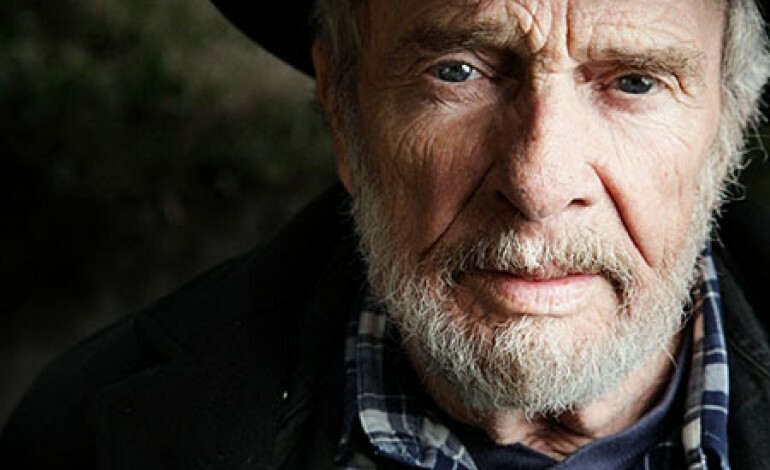 One of the most influential artists in the history of country and western music, Haggard influential legions of “outlaw” country artists with his defiant songwriting style. Alan Vega was the lead singer of the confrontational, never-boring electronic punk group Suicide. 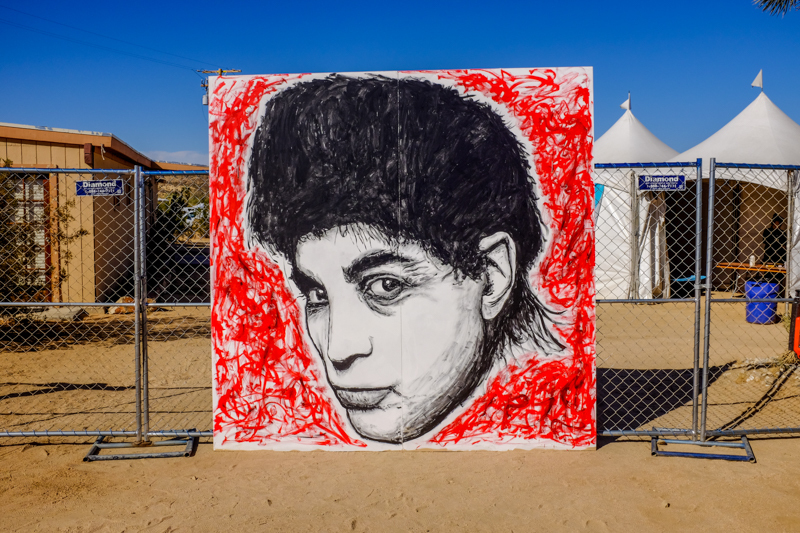 He was active right up until the end of his life, and the band was even scheduled for a headlining festival appearance at Desert Daze in Joshua Tree this summer – after his passing in July, a series of tributes were held for the groundbreaking artist (see photo above). One of the most tragic deaths of the year was Thomas Fekete, the guitarist for indie rockers Surfer Blood. Fekete suffered from an extremely rare form of cancer, which was revealed to fans in April 2015. He too continued to create and release music up until his death, releasing the cassette-only album Burner in Demember. He was 27 years old. 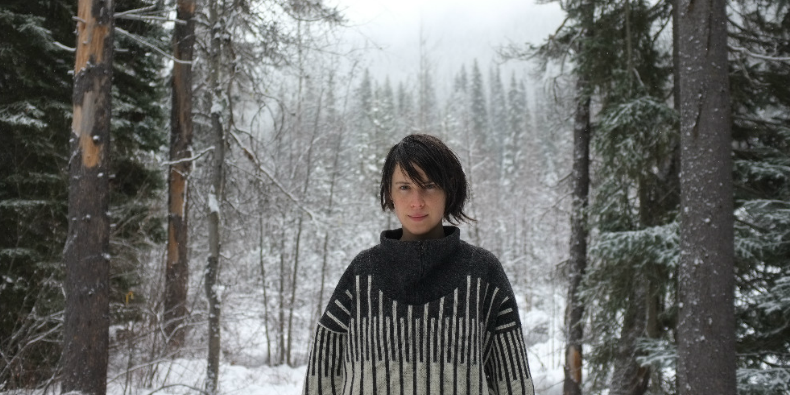 Geneviève Castrée Elverum was an independent musician on her own right, as well as being the wife of indie icon Phil Elverum. She died in July at the young age of 35 from pancreatic cancer. While she suffered from the illness for some time, it was not revealed to fans until June, when her husband set up a GoFundMe page to help pay for medical treatments, making her sudden death a month later all the more shocking. 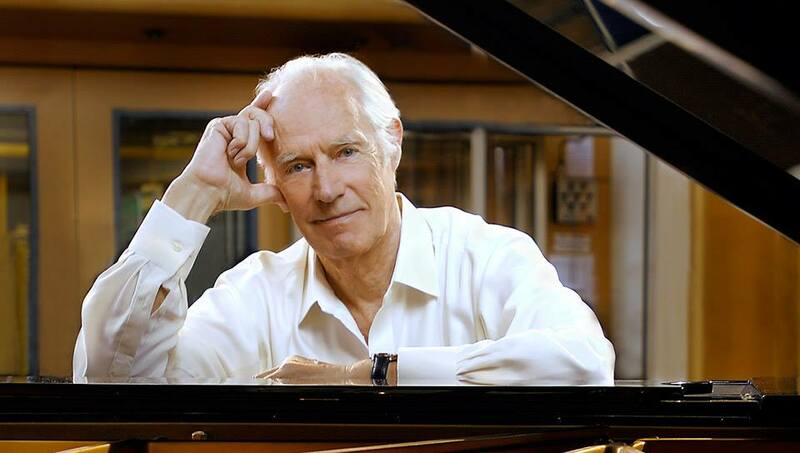 George Martin is best known for his crucial role with rock ‘n roll’s most influential band, the Beatles. Often credited as the “fifth member” of the Liverpool band, Martin was the producer on the vast majority of the band’s releases (the exception being the Phil Specter-helmed Let It Be). 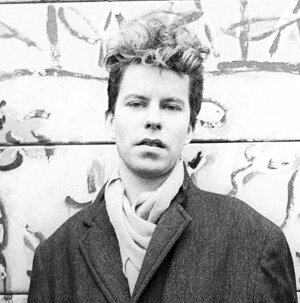 He helped take the abstract and grand ideas from Lennon, McCartney and Harrison and turned them into tangible music. There are few producers that will ever have the impact on pop music in the manner which Martin has. Denise Matthews, lead singer for vocal R&B trio Vanity, as well as the protege and collaborator for some of Prince’s best work, passed away earlier in February due to kidney failure at a hospital in Fremont, CA. Matthews launched her career as a model and actress, tackling film roles with sensuous characters since 1980. The legendary singer-songwriter wrote and produced Vanity 6’s 1982 hit ‘Nasty Girl’, a song that topped the Billboard dance charts. After highlighted in the movies “52 Pick-Up” and “Action Jackson”, she headlined in a funk group assembled by Prince. Matthews retired from her career in the entertainment industry during the mid 90’s,after battling severe drug issues, and began to dedicated herself to her newfound Christian faith. She died at age 57. 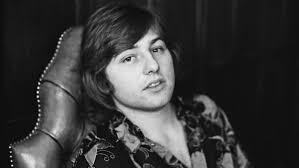 English bassist, guitarist, and singer/songwriter who was a part of King Crimson and Emerson’s founding members passed away only a month ago, but his death left quite the impression on his fans. As a success in both band, and solo career, Lake was truly ahead of his time, using his guitar a vocal skills that he started developing at the early age of 12, Lake will always be remembered as one of Progressive rock’s greatest talents who lost his life at the age of 69 after his battle with cancer. Another influential progressive rocker whose death surprised so many. 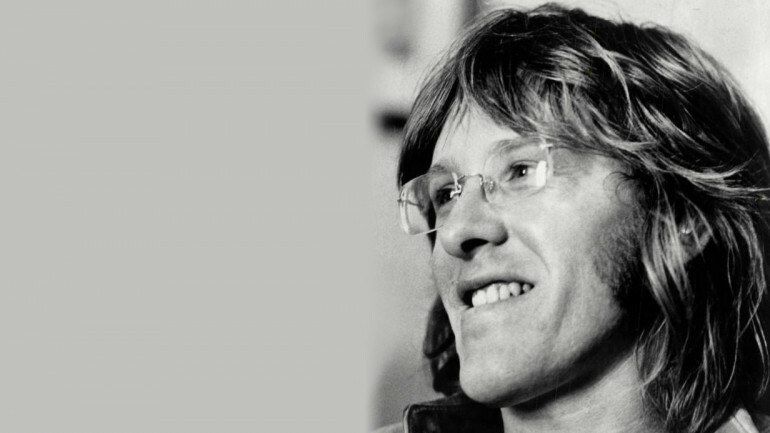 The English keyboardist, who was a key member in a handful of bands, as well as handling his own solo career, Keith Noel Emerson’s death in early March was a devastating blow to the music community. As perhaps one of the greatest, and most technically accomplished keyboardist in rock history, the news of his suicide were one of the toughest to swallow, his ongoing suffering with depression finally got the better of him as he developed nerve damage that prevented him from performing music. A tough loss under worst circumstances. 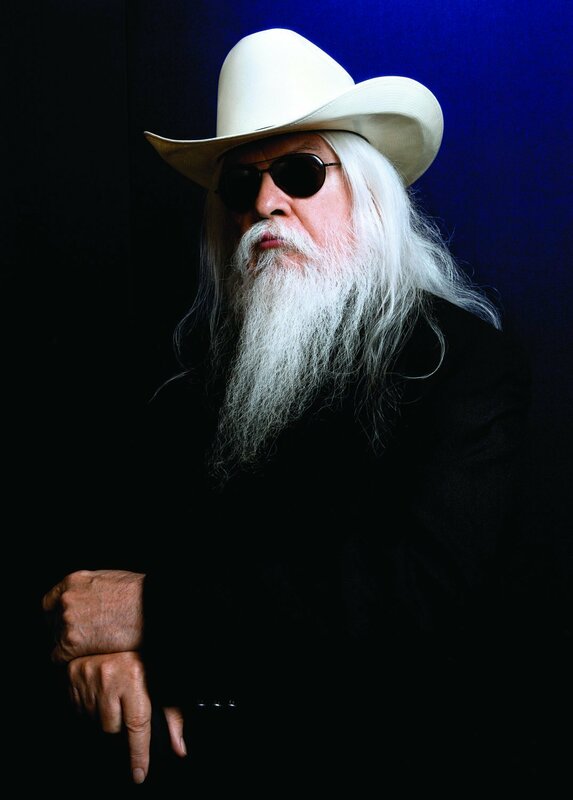 With a career that spanned over 60 years, Claude Russell Bridges, or better known as Leon Russell, was responsible for several best selling pop records. Using his knowledge of pop, rock, blues, country, bluegrass, standards, gospel and surf records, he managed to accumulate 6 gold records, recording 33 albums and at least 430 songs, with over a hundred artists recording a version of his “A Song For You”. According to reports, Russell died at age 74 on the morning of November 13, 2016, quietly in his sleep at his suburban Nashville home. He had suffered a heart attack in July 2016 and had coronary bypass surgery, after which he postponed shows while convalescing at home. 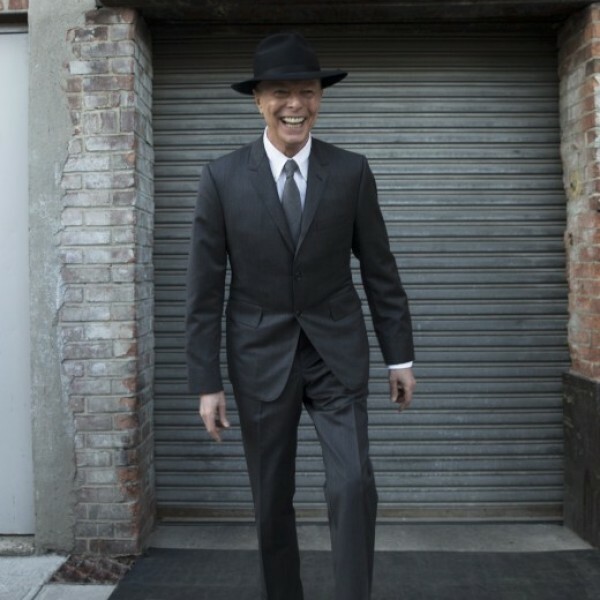 He had hoped to return to his concert schedule in January 2017. Russell’s influence in the music world will continue to thrive even long after his death. 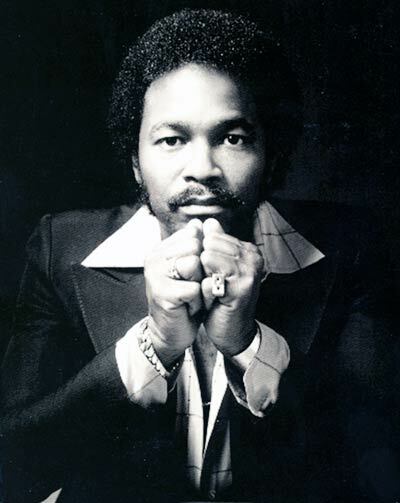 Owner of Tenacious Records, and American Jazz fusion drummer, Alphonse Mouzon was a composer, arranger, producer and actor. He gained popularity in the late 1960s and early 1970s. He is credited with performing soundtracks with Miles Davis, as well as many other big names in the music industry. On September 7, 2016, Mouzon was diagnosed with neuroendocrine carcinoma, a rare form of cancer. He died of cardiac arrest on December 25, 2016, at the age of 68. His album Morning Sun was his most successful albums of his career. 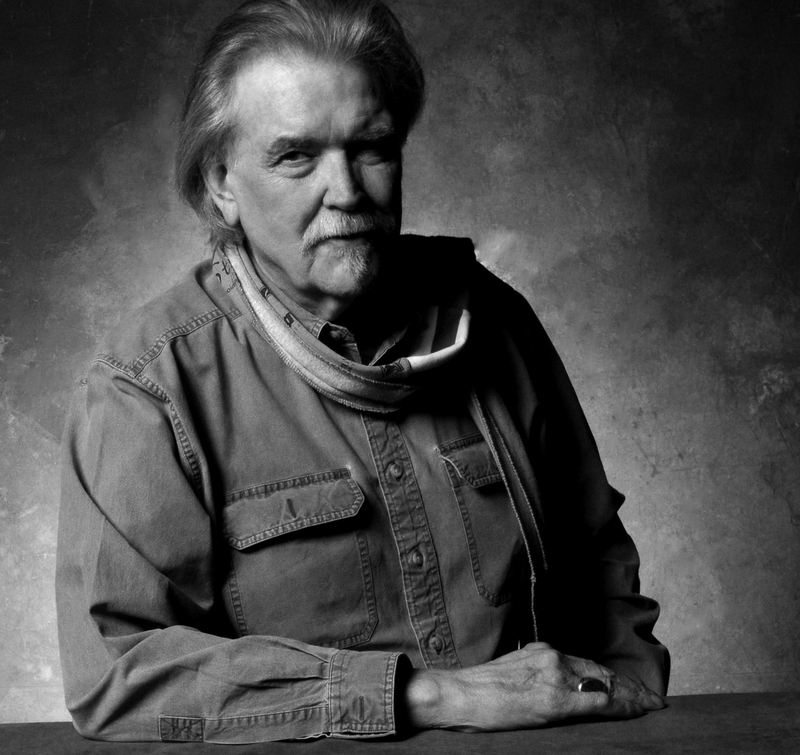 Country and Folk singer Guy Clark, who was also musician, songwriter, recording artist, and performer, responsible for releasing over 20 albums, and whose songs have been recorded by artists such as Jimmy Buffet, Jerry Jeff Walker, plus plenty others, died earlier this March. Winner of the 2014 Grammy Award for Best Folk Album, with his LP A Picture Of You, Clark was a king of the Texas troubadours and whose work was “was as indelible as that of anyone working in the Americana idiom in the last decades of the 20th century” according to the NY Times. Clark died in Nashville following a lengthy battle with lymphoma, and whilst his music never received much airtime on radio, he is still wildly known as one of the great influences of folk music as we know it. Boom Boom Satellite singer and guitarist Michiyuki Kawashima passed away this year at the young age of 47. 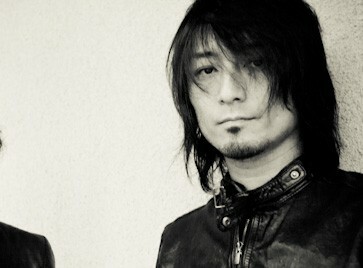 According to the band’s Facebook page, Kawashima died of a brain tumor on October 9, after a long struggle battling the cancer. The other group members left a touching statement, leaving a beautiful ode to the singer, before thanking the fans for their unconditional support. They announced they’d be releasing a final EP called Lay Your Hands On Me, following the death of their beloved friend and bandmate. 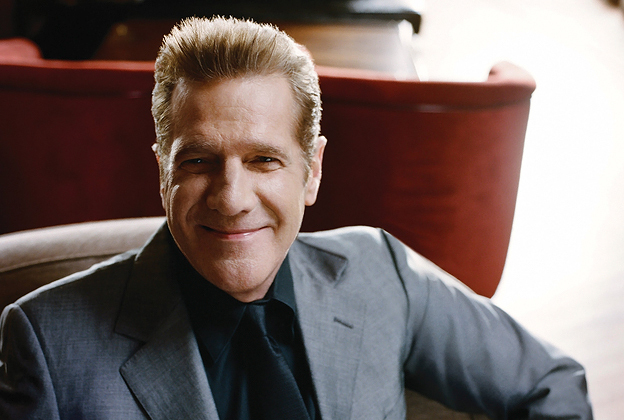 One of the first musicians lost to the merciless year that was 2016 was Glenn Frey, who passed away on January 18 at the age of 67 due to complications dealing with rheumatoid arthritis, acute ulcerative colitis and pneumonia. Frey was a founding member of the legendary band The Eagles, who made their stamp on the 70’s when their unique sound pushed them to the top. Many notable artists took their condolences to Twitter, where they expressed their tribute to one of the most influential artists of their time. Prince Be, a member of 90s hip hop group P.M. Dawn passed away this year at the age of 46 years old. The hip hop world felt the rumble on June 17, when Prince Be succumbed to his health struggles and passed from renal kidney disease. P.M. 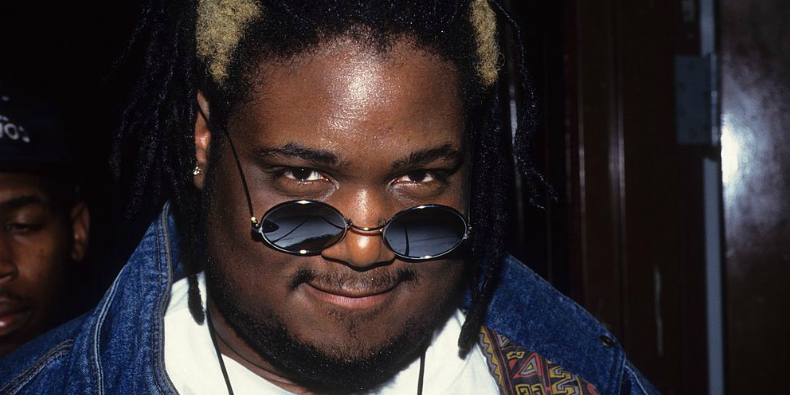 Dawn made rose to fame in the 90s marking one of the last hip hop groups to come out successfully, as him and his brother Jarrett DJ Minutemix continued to perform prior to his passing. 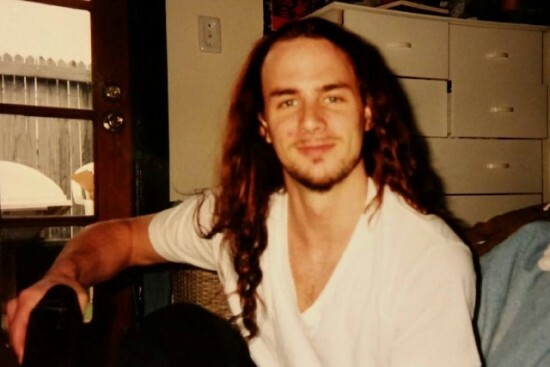 Jon Bunch of Sense Field and Further Seems Forever died at the premature age of 45. The singer was found dead in his home in Irvine, California on January 31 where he passed away from a suicidal overdose. Bunch most recently started a band called Lucky Scars that had released a debut EP titled Rock and Roll Party Foul in December. Those close to him and fans were equally saddened by the news, as many people took to their social media to express their condolences over the devastating loss. 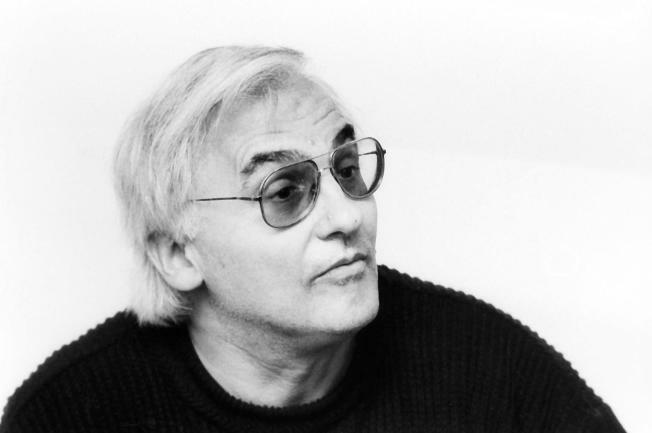 On January 3, 2016 extraordinary jazz artist Paul Bley passed away at the age of 83, marking the beginning of the year’s many music industry victims it was to take. Bley left a legacy behind, going strong for more than five decades where he began in 1953 with the debut of Introducing Paul Bley. Over the years, he released countless more records and collaborated with famous artists like Chet Baker and Lester Young, giving him a spot in the industry’s top musicians. 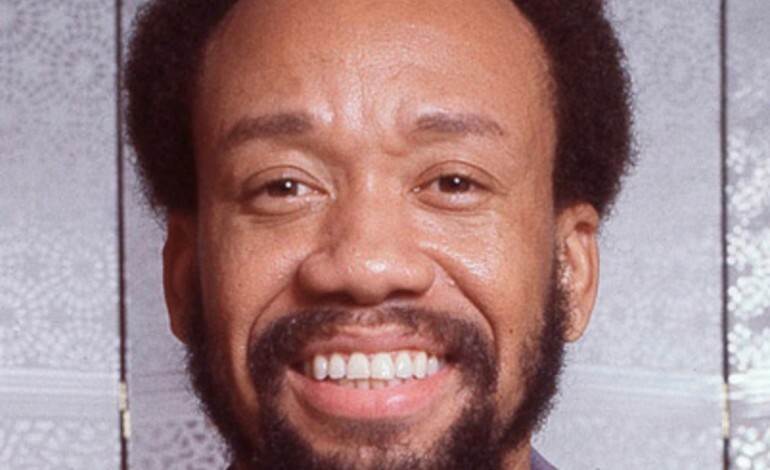 White was the founding member of the famed funk rock band Earth, Wind & Fire, and the older brother to bassist Verdine White and former member Fred White. 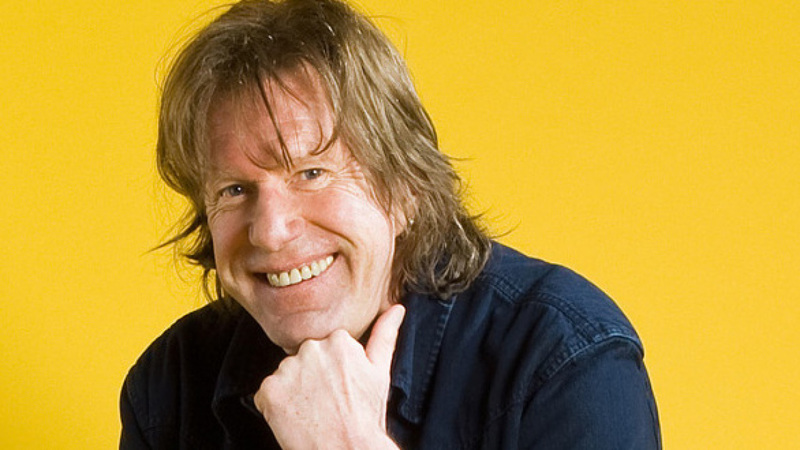 White won a total of seven Grammys and was inducted into 3 separate Halls of Fame. 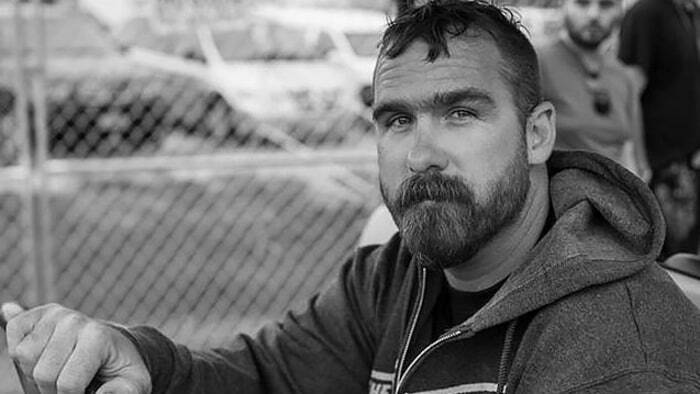 McKeough was the organizer of the popular annual rock and hip hop festival Riot Fest. He was beloved amongst the festival crew, and was said to have a unique ability to bring people together. He passed away due to a stroke, attributed to the after-effects of radiation during his successful treatment of throat cancer. Grimmie was a singer who gained fame early on through covers on her YouTube channel, and became even further known through her participation in The Voice. She was shot in Orlando by a crazed fan after a concert during a meet and greet. Chess founded the legendary and influential label Chess Records with his brother Leonard, and signed a wide variety of legendary blues and R&B singers such as Muddy Waters, Bo Diddley and Sonny Boy Williamson. 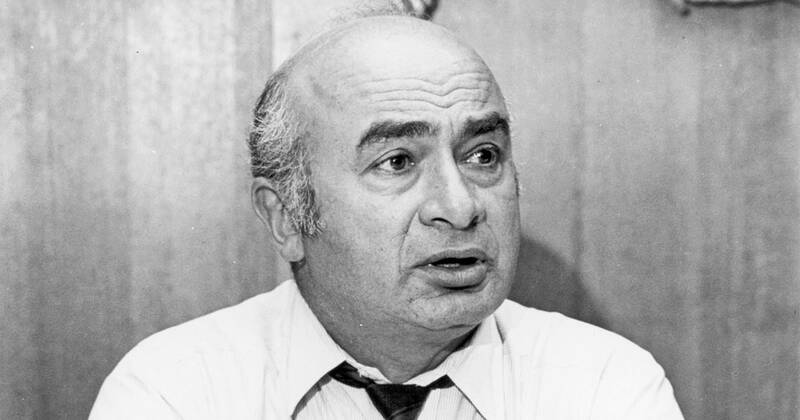 Chess passed away in October, at 95 years old. 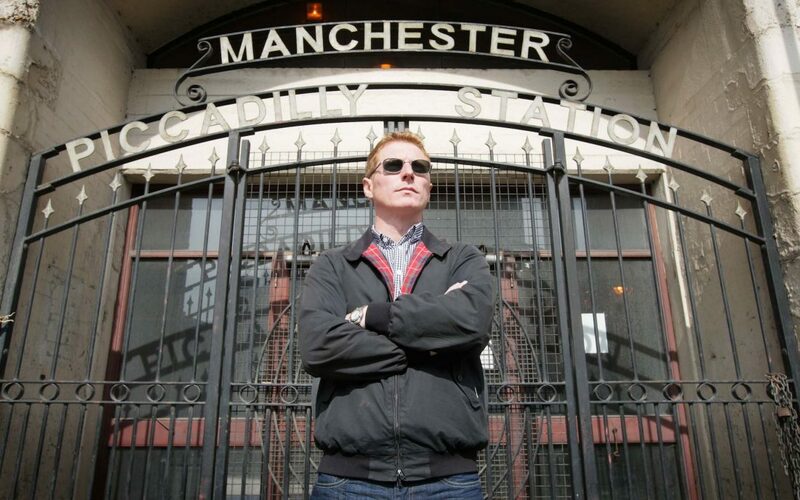 Gill was the drummer and founding member for the Manchester rock act Inspiral Carpets. Gill played alongside the band throughout its heyday in the ’90s, and returned with its reformation 20 years later to tour and record their self-titled album in 2014. 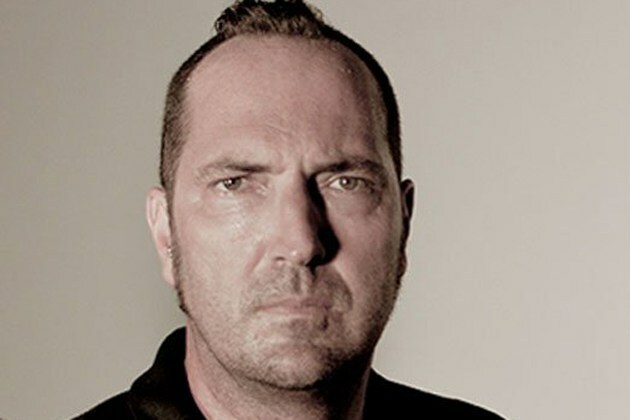 Woolley was the keyboardist for Nine Inch Nails between 1991 and 1994, and played at the band’s legendary live show at Woodstock ’94. Woolley died from neck-related injuries after falling off a ladder to retrieve music equipment. 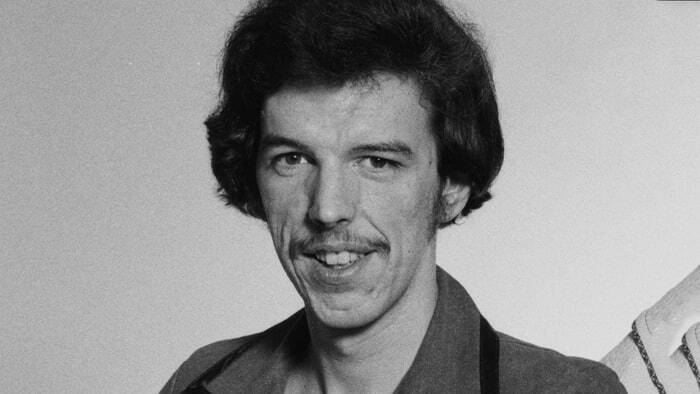 Temperton was a British songwriter, most well-known for writing many hits for Michael Jackson and Herbie Hancock, including several tracks off of the former’s best-selling album, Thriller. 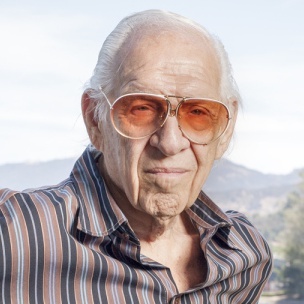 NWA manager Jerry Heller, who was recently portrayed on the big screen in the film Straight Outta Compton passed away at the age of 75 after having a heart attack September 2nd. 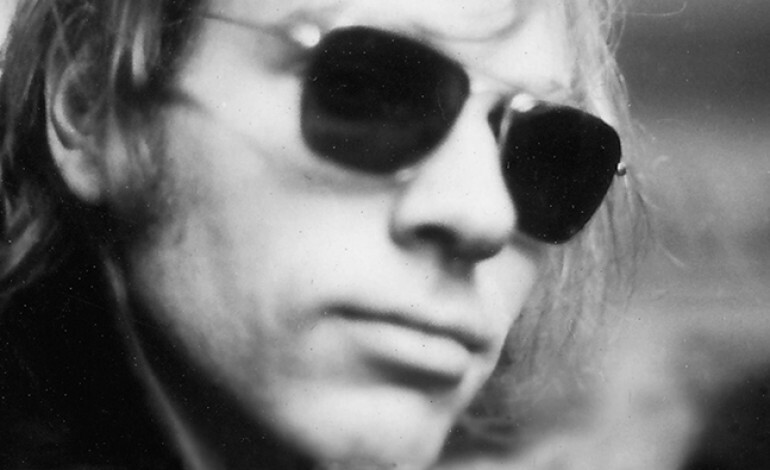 Rock producer, songwriter, studio executive, and poet Sandy Pearlman passed away July 26th. 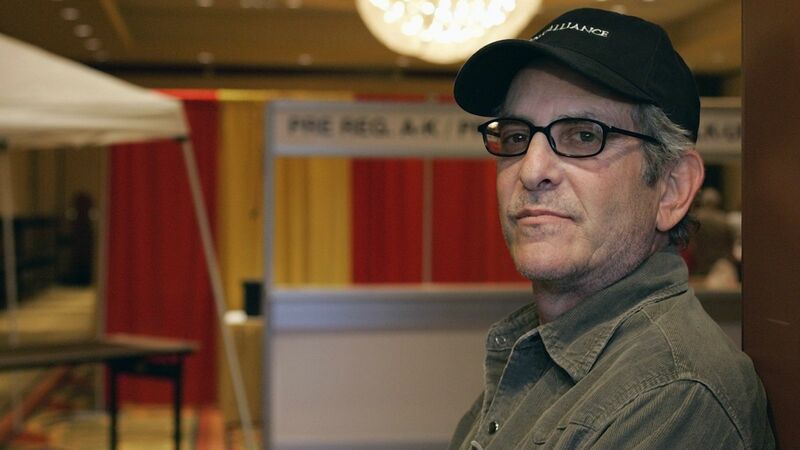 SXSW co-founder Louis Meyers passed away in Austin due to a heart attack he suffered in his home. Former Megadeth drummer Nick Menza passed away May 21st after suffering a heart attack on stage. 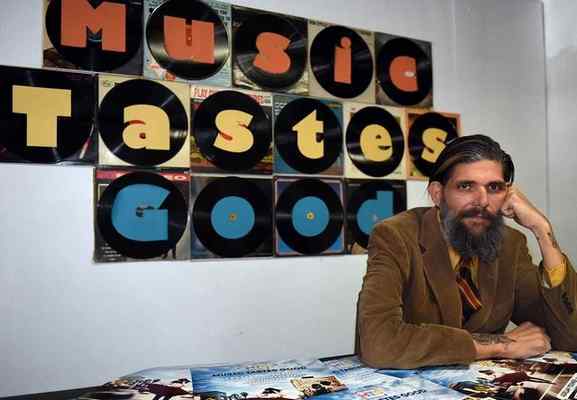 Josh Fischel, organizer of the “Music Tastes Good” festival passed away September 29th from a long battle with cirrhosis.